So what’s funny about those photos is I never would have guessed Kansas. Thanks for broadening my horizons! 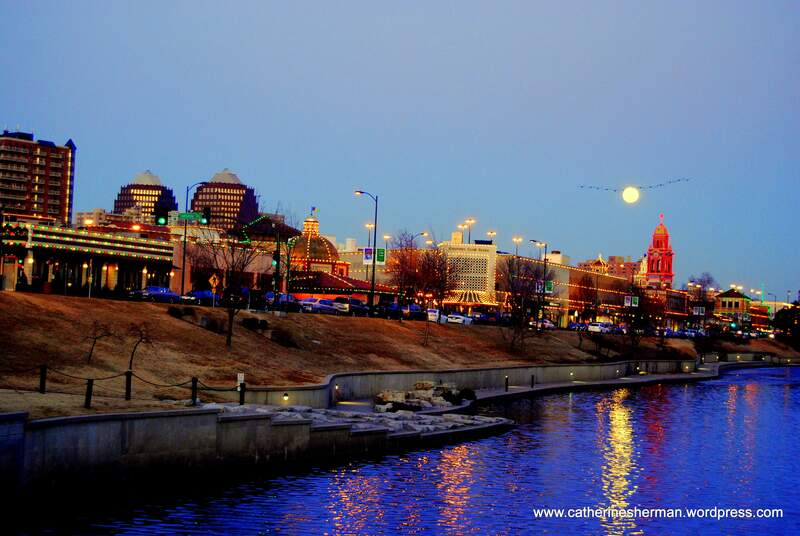 Cathy, that is a wonderful shot! Love your info on the Plaza. Wonderful shots of the plaza. What a beautiful site, eh? 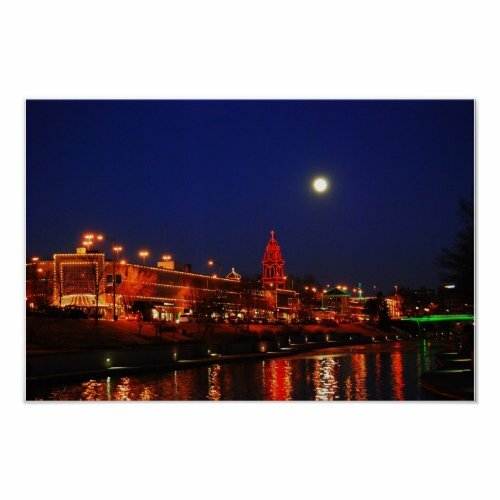 I just send your card featuring the Plaza all aglow with Christmas lights to my parents. They always loved driving down to Kansas City to shop for the weekend. I know it will bring back fond memories. Gosh, I wish I had a camera that captured warm colors the way that yours does. Geese-oh how I miss those strange Kansan creatures that never seem to fly south for the winter. Your photos are beautiful–as usual!! Really beautiful photos, thank you for sharing them. Hello. Very interesting Post. Not really what i have searched over Google, but thanks for the information.